The MTM Farm team traveled home to Texas from Florida just in time for the Pin Oak Charity Horse Show III. They immediately made their presence known, with MTM iCarly capturing the $10,000 Welcome Stake on April 4 with Dorrie Douglas in the irons. 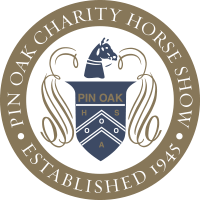 On Wednesday April 5, it was an MTM sweep during the $25,000 Pin Oak Charity Grand Prix. 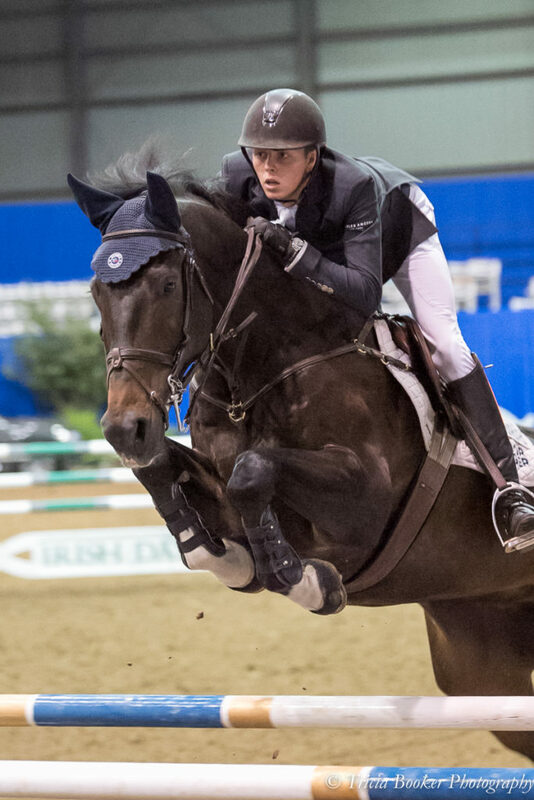 MTM Vivre Le Reve and teenager Brian Moggre took the blue, with Igor Van De Heibos and Tracy Fenney taking second and MTM Full House and Natalee Haggan placing third. Haggan also rode MTM Cravitz to fifth. 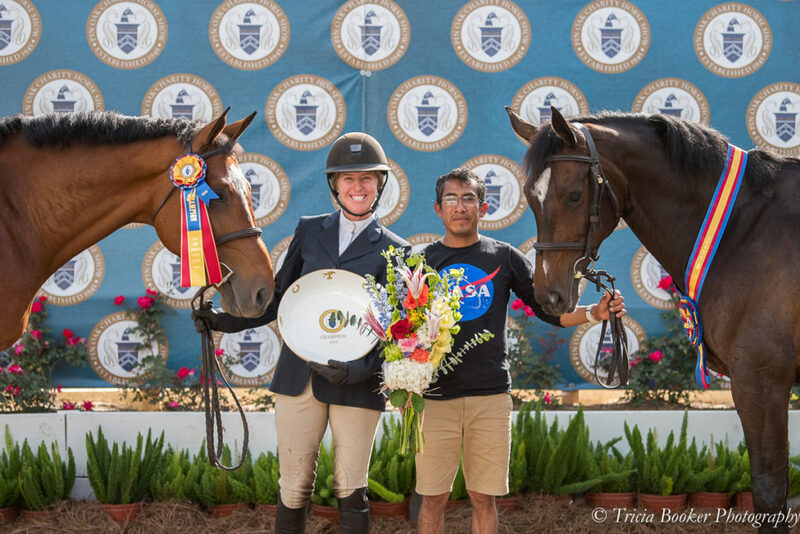 MTM Farm swept the $25,000 Pin Oak Charity Grand Prix with the top three placings. Horses with the MTM prefix also donned tricolor ribbons on the Hunters, with MTM One Time and Douglas winning the 3’6″ Green Hunter championship, and MTM Outbid and Tracy Fenney earning the 3’9″ Green Hunter reserve championship. Douglas described iCarly, her 10-year-old winner in the Welcome Stake, as a perfect little speed horse. Douglas, of Flower Mound, Texas, thanked MTM Farm’s Mike McCormick and Tracy Fenney for their generosity in allowing her to ride the horses. “It’s great to be back at Pin Oak and a great start to the week,” she added.